There is a song; and there is a Hit Song. Which one do you want to write? Are you a Hit Song Maker? This book analyzes what is a “Hit Song”, covering my Hit Song Recipe - a collection of special ingredients that makes up the “Hit Song” sauce. This analysis will help you as a songwriter gain a clearer path on how to write a “Hit” song and why you should at least write one for your catalog. Who knows, once you get hooked, you may realize that all your songs can be Hits! But songs aren’t Hits just in the writing. This book focuses not just on songs, but you as the songwriter. This is where my coined phrase, “the 360º (Degree) Songwriter” comes into play. You’ll discover the mindset you need in order to write the Hit songs, deliver them to the ears and minds, and jettison them, and you, towards success. You’ll also receive tips on marketing, branding and networking in the music business, including an in-depth chapter on licensing and publishing your songs. 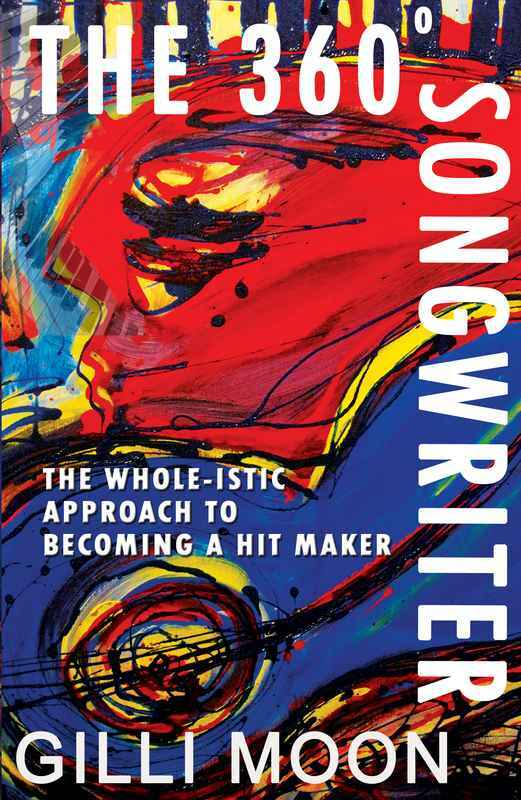 By the end of this book, you’ll have your Writing Recipe book, and you’ll be able to determine whether you're up to playing the music business game to succeed as a professional, consummate, 360º Songwriter. Through my carefully crafted strategies, you’ll give your SONG the BEST SHOT. Actually, a SLAM DUNK. Secret Discount download price $7 - instant download!